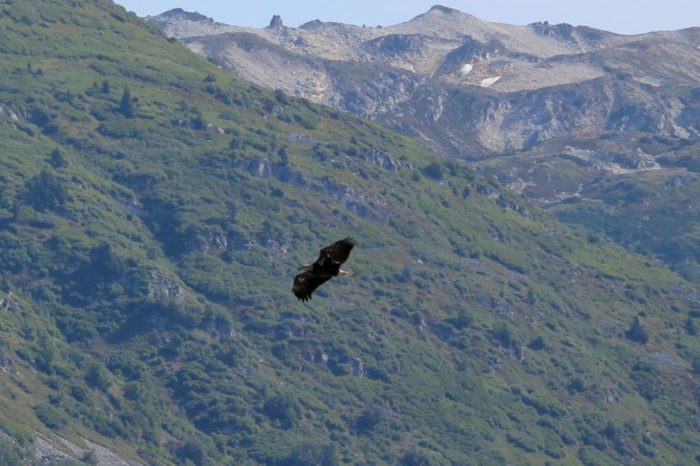 It’s really no secret that Alaska is a wildlife lover’s paradise. The opportunities are truly endless for wildlife viewing in our state. 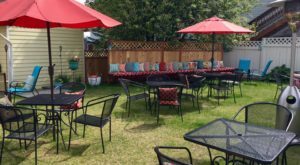 However, if you’re looking for a really amazing wildlife experience that you’ll always remember, check out this stunning bald eagle preserve. 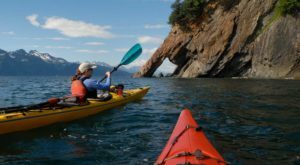 Considered one of the best preserves for eagles in the world, this is one of those must-visit destinations for any Alaskan. 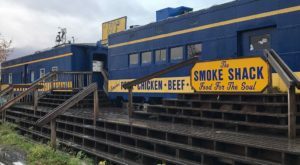 Read on to learn all about what makes this preserve such a wonderful destination to visit and plan to see it pronto. 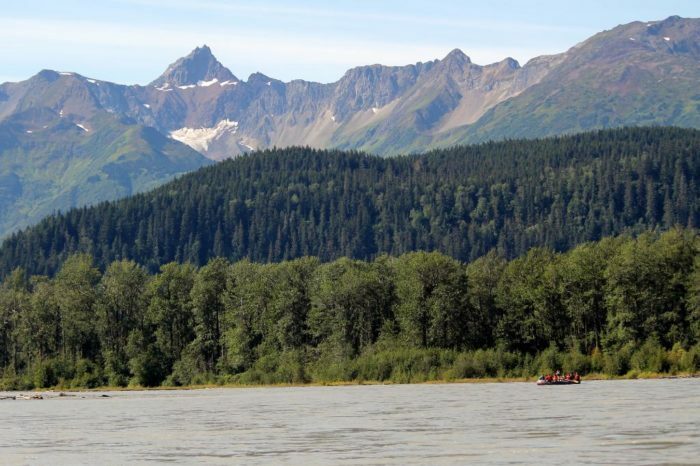 You'll find the largest concentration of American Bald Eagles in the world located right here in Alaska. 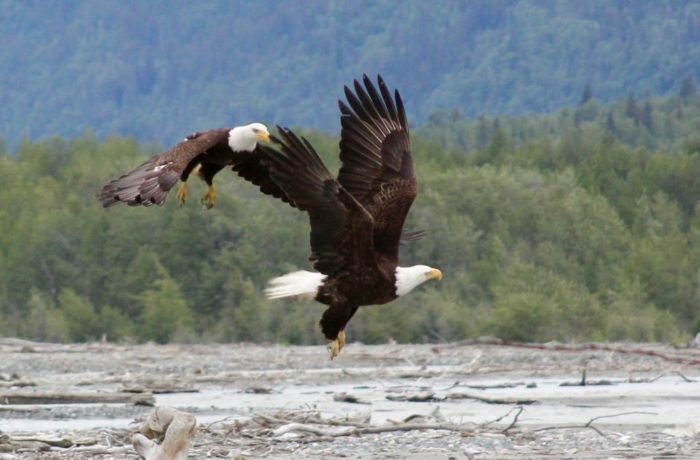 The Chilkat Bald Eagle Preserve is where you'll find these beautiful animals and everybody should make it their mission to see it for themselves. 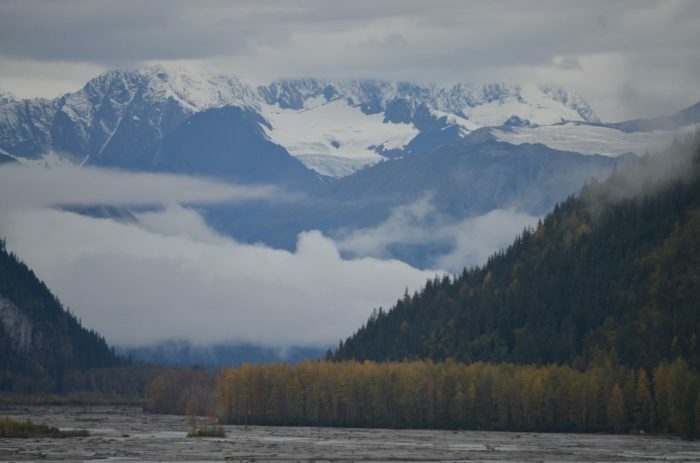 Occupying a whopping 48,000 acres of land, the Chilkat Bald Eagle Preserve is located mostly along the Chilkat River, with some sections along the Klehini and Tsirku rivers. This is prime eagle habitat so it's no wonder so many of them flock to this preserve every year. 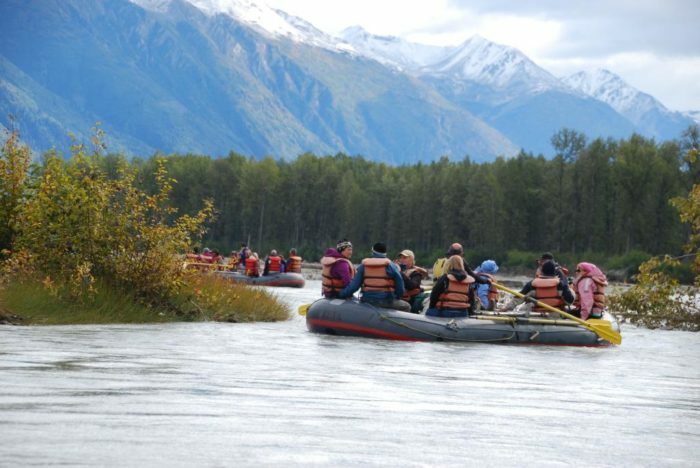 Much of the preserve can be difficult to access, but both rafting and jet boat tours make for a popular way to view the preserve during the summer. 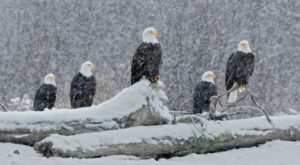 During the fall and winter, photographers from all over the world come out to photograph the massive gathering of eagles that congregate here. 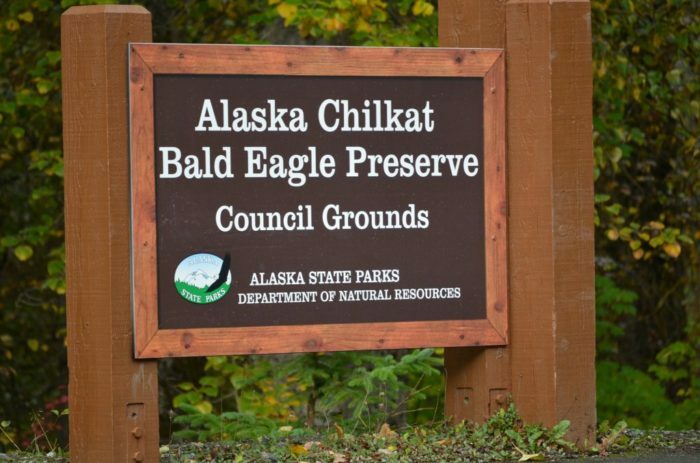 In fact, the wildlife preserve hosts the Alaska Bald Eagle Festival every November. 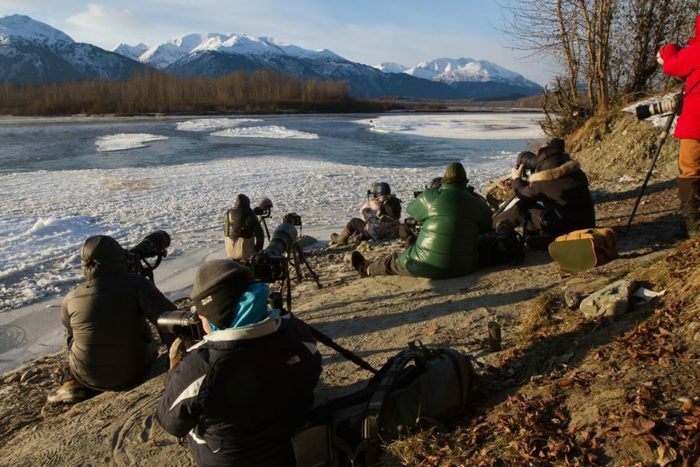 During this time, the park sees a peak gathering of up to 3,600 birds as they arrive to take advantage of the late-season run of chum salmon. However, there's really no wrong time to visit this stunning region. 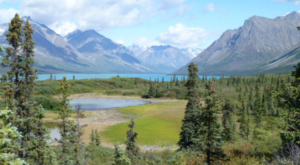 Boasting panoramic views of looming mountains and plenty of other wildlife such as moose and bears, the preserve is simply one of the most awe-inspiring landscapes Alaska has to offer. 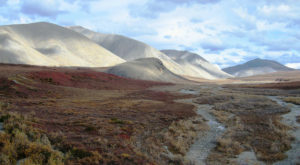 The preserve's most popular viewing spots are located along the Haines Highway between miles 18 and 24. This area provides the perfect view of the eagles when they descend onto the river flats to feed. It is also far enough away from the eagles so that viewers do not disturb them. 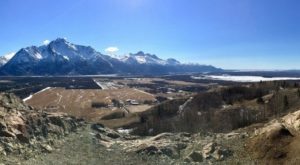 Every Alaskan should make it their mission to visit this one-of-a-kind wildlife area at some point. 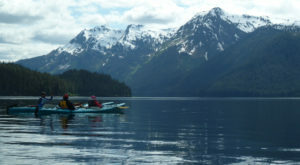 After all, it's places like this that remind us why living in Alaska is such an amazing experience. There’s truly no other place like this stunning bald eagle preserve. We’re pretty lucky to live in a region with such unique wildlife experiences! Check out our list of the 11 Best Places To View Wild Animals Roaming In Alaska for more places like this one.